Inver Grove Honda is proud to be part of the Costco Auto Program. 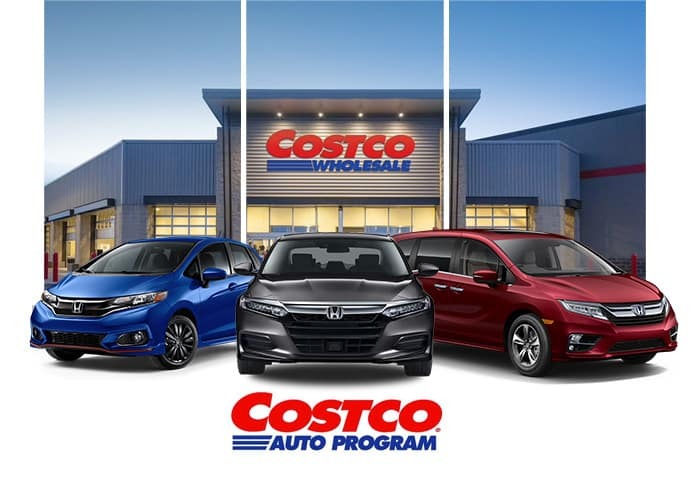 Costco members can enjoy significant savings through dealerships like Inver Grove Honda who meet the requirements for providing Costco members a superior buying experience and good value. Costco routinely monitors their dealer network for pricing and service compliance by using mystery shoppers, surveying Costco members for their buying experiences, and shopping competitors to keep our member dealerships competitive in their local markets. Our customers who are Costco members can use the program by first going to Costco’s Auto Program and entering their zip code to start the process.